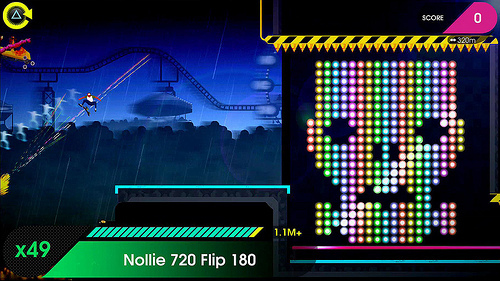 Choose from one of four new modes. It was free for PS+ members this month. A total of 27 Trophies to obtain! Combo Rush will be patched in after launch. Better start stretching your thumbs now. Roll7 is adding lots of new stuff to the sequel, including a split-screen local multiplayer Combo Rush mode. Two June patches will improve the game. PS Vita version getting a crash bug fix and more in upcoming update. New videos for Lords of Shadow 2, Lightning Returns, and The Amazing Spider-Man 2. 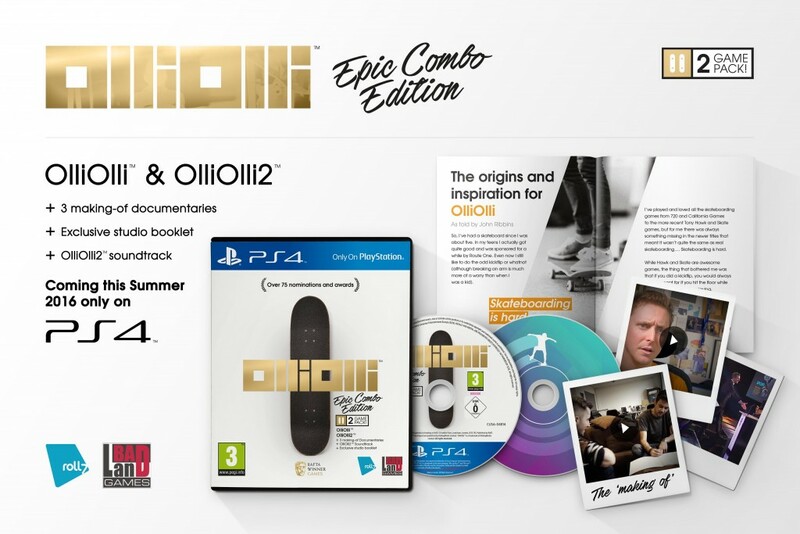 OlliOlli hits the PlayStation Store.